This list should come with a warning label, because one glance at these amazing work spaces will be sure to induce cubicle envy. We're talking about offices that are curated and designed better than our own homes. With comforts of a champagne bar for after hours, or a fresh sushi bar for lunch, any complaints about work would become a thing of the past. 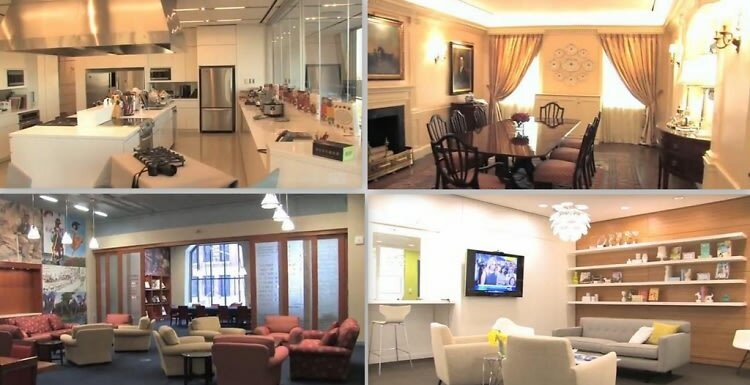 Click through for a few of our favorite office tours from MediabistroTV's "Cubes," and get inspired to take your work space up a level.